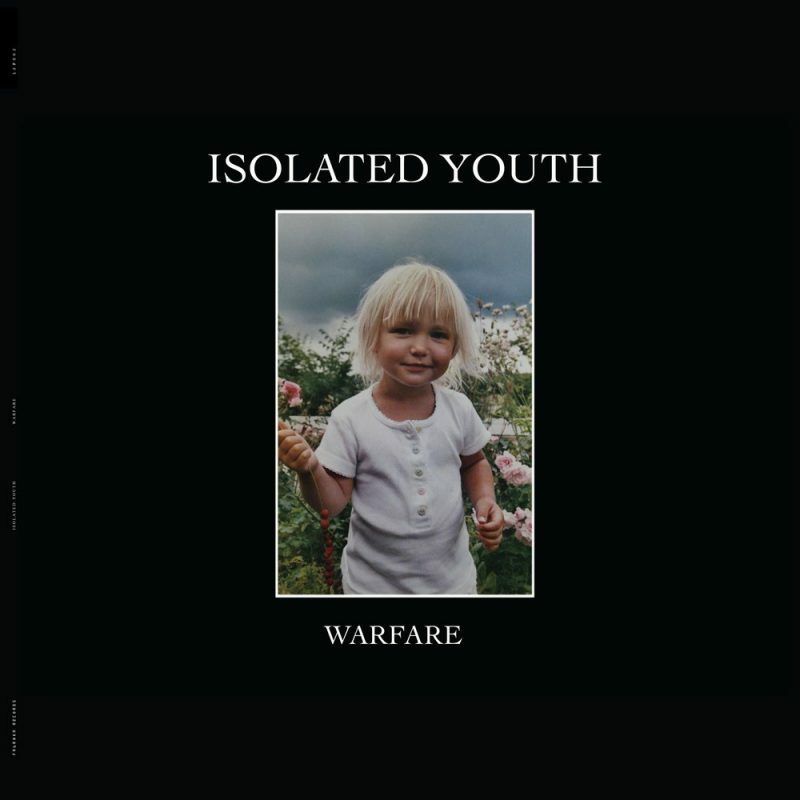 Sweden’s Isolated Youth, a band championed by none other than Lebanon Hanover’s William Maybelline, has released today their wonderful first EP “Warfare”. Previously the band released the first of two dramatically different versions of their debut track “Safety”. The Qual remix unrepresentative of the band’s sound—featuring a pulsing EBM inspired slow burn melody. 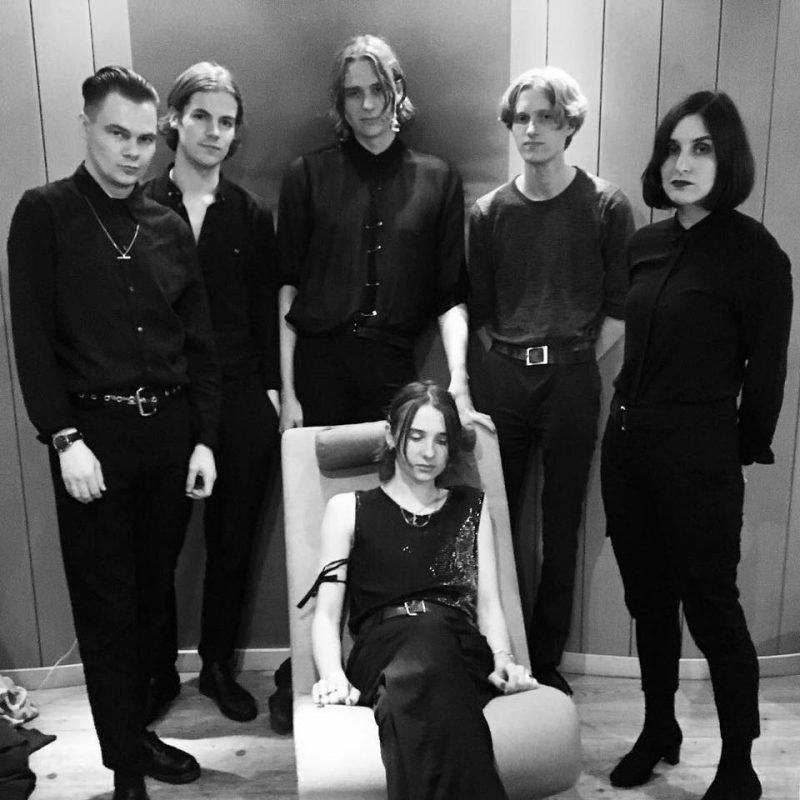 This is showcased in a video where William Maybelline himself makes a cameo joining the other members of Isolated Youth in a black and white clip, shot as the snow falls during a Scandinavian winter. A new video was created for the version of the song featured on Warfare, with Jörgen Brennicke and Peter Nordström having allowed Isolated Youth to film at their castle in Penningby, Sweden. In this video medieval setting is almost a fifth member of the band, engaging singer Axel Mårdberg with its bannisters, foreys, candelabras, and a fencing mask. From watching these videos, It cannot be overstated how androgynous the brothers William and Axel Mårdberg are in appearance, with Axel in particular resembling a young Steve Rawlings of The Danse Society. The opening track “Oath” guitar and rhythm section—provided by Egon Westberg Larsson on Bass and Andreas Geidemark on drums—sound like a slowed down version of tracks from Southern Death Cult, which is a comparison that runs even deeper still, as Axel’s vocals bear a strikingly similarity to that of Paul Bee Hampshire, whose band Getting The Fear, (which evolved in Into Circle), was formed from the ashes of Ian Astbury’s former band. 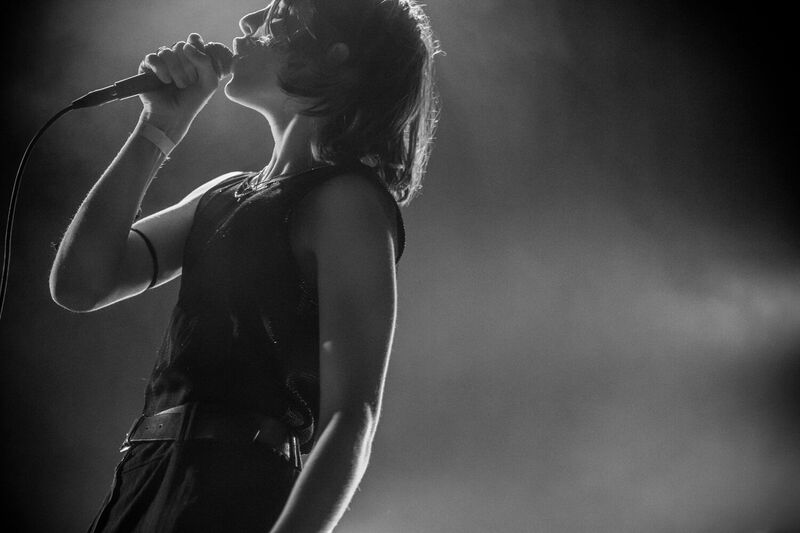 This comparison continues throughout the EP, with the title track “Warfare” sounding more like the reverie found in the work of Into a Circle, especially “Evergreen”. Warfare is a beautiful song, and it is not even the best song of the five. Following the placement of Safety next on the track listing is lamentful “Gold Lane”, a slow forlorn wanderlust, with sparse rhythms until the song’s crescendo into a “marching” climax featuring an excellent yet understated gothic rock guitar riff. The EP closes on a strong note with the brutal desperation in the fantastic “Seasons”, conjuring one the most authentic early 80’s guitar based post-punk sound these seasoned ears have heard in eons. This is a track we hope they make a video for, because it’s an indication that we can expect more great things from these stalwart young lads.